August 17, 2018 - PODCAST: Robin joins Axiom Sober Coaches on FaceBook Live [scroll to 3 minutes to avoid technical issues] to talk about Recovery Art Warriors as a recovery pathway. July 25, 2018 - PUBLICATION: Robin & Recovery Art Studio are featured in the New Life Addiction July 2018 newsletter. June 2018 - PODCAST: Expert on recovery and art and healing included on Inspired Living Masterclass with Haseena Patel. 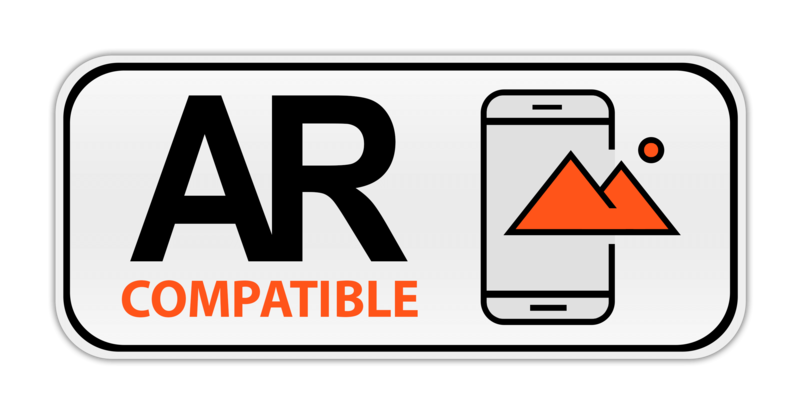 May 18, 2018 - FOCUS GROUP: Nikki Perlow Foundation to review the new recovery app - Digitally Anonymous. 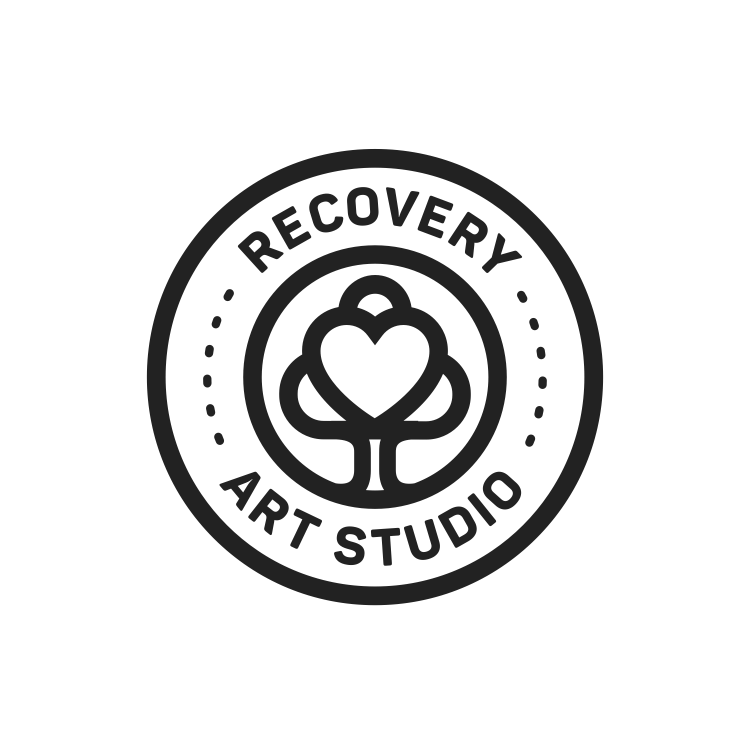 May 2018 - RADIO INTERVIEW: Recovery Art Studio featured on LifeLines: A Bridge to Recovery on WRNR 103.1- Episode 8 - all about the healing power of art in recovery! April 27, 2018 - WORKSHOP: Chrysalis House Provided Speaker’s Series on The Healing Power of Art. 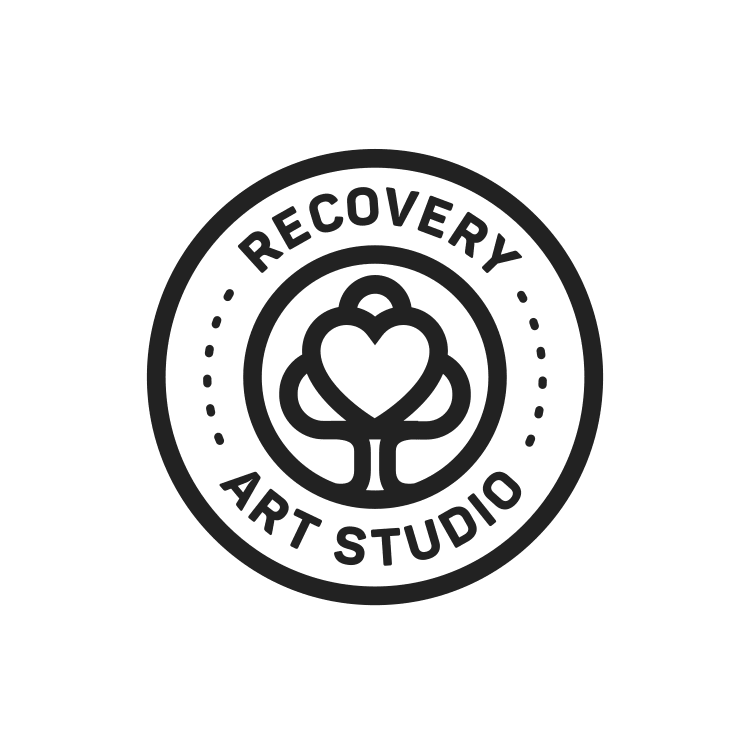 April 1, 2018 - SOCIAL MEDIA NEWS Recovery Art Studio gains 10K+ followers on Instagram & 13K+ followers on Twitter! So excited to connect with so many awesome people wanting to learn about the healing power of art. June 7, 2017 - ARTWORK DONATED: My Path My Recovery© to auction to help raise funds Create for Recovery. 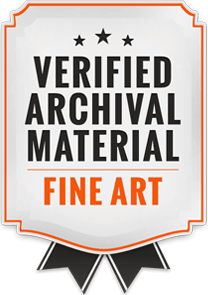 Fine art prints are still available in the Serenity Gallery. May 16, 2017 - COLLECTION: Ashley Treatment purchased Growing Strong Recovery for their permanent art collection. Fine art prints are still available in the Courage Gallery. April 24, 2017, JURIED ART SHOW: Behavioral Health Awareness Art Show in Annapolis, hosted by Yumi Hogan, Maryland's First Lady. A bittersweet day for Robin. after making sure her husband, Dirk was situated at home after finishing his last radiation treatment for head/neck cancer, Robin then headed over to the and New Day Campaign. She was recognized for her contribution to removing the stigma about mental health illness, addiction and recovery through Recovery Art. Robin was one of only 20 artists juried into the show! January - June 2017, VOLUNTEER WORK: Secretary of Recovery Anne Arundel - a coalition of organizations in Anne Arundel County, Maryland, working together to break the stigma of addiction and find solutions for providing recovery services. 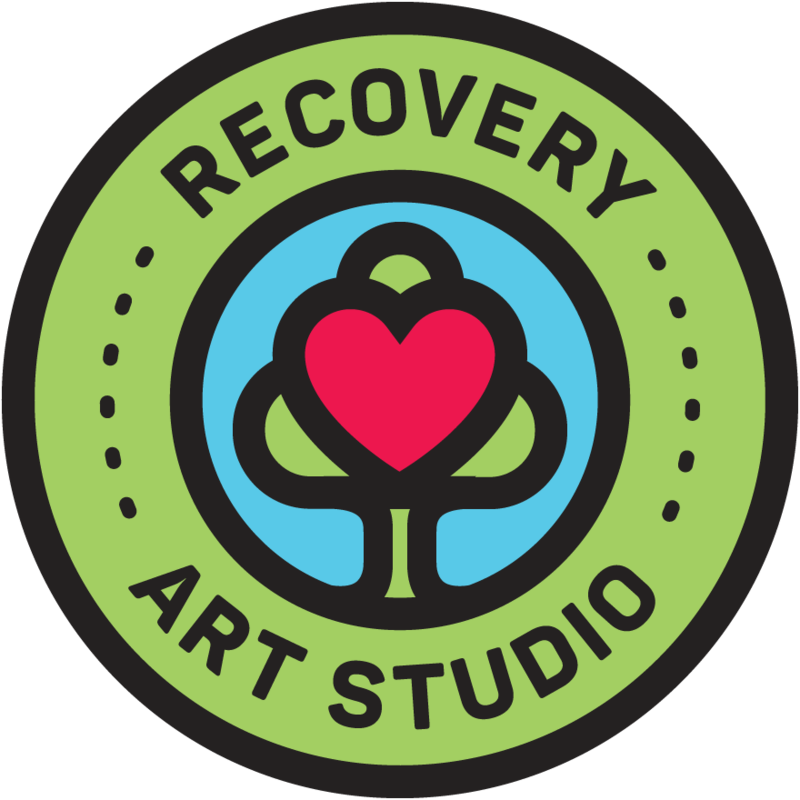 November 2016 - February 2017, WORKSHOPS: Robin joined the Restoration Community Development Corporation (RCDC) staff as the recovery art educator for the Robinwood Adolescent Recovery Clubhouse. Robin was super excited to teach the healing power of art to these children!